De Schutter, B., & Malliet, S. (2014). 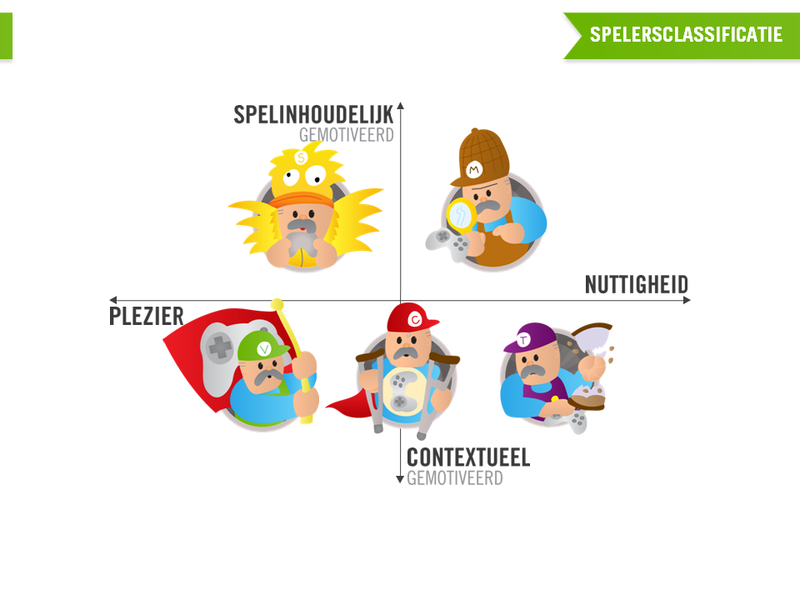 The older player of digital games: A classification based on perceived need satisfaction. Communications, 39(1), 67–88. Furthermore, the provided presentation has its notes in English, and at the end of the dissertation there is an English and French summary.